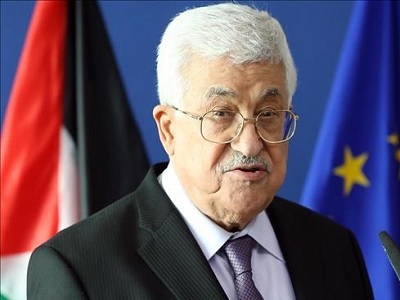 Palestinian Authority President, Mahmoud Abbas, has refused to meet Israeli president, Reuven Rivlin, in Brussels, the Israeli press reported on Thursday. The proposed meeting with Rivlin was to be held at the invitation of the President of the European Parliament, Martin Schulz. 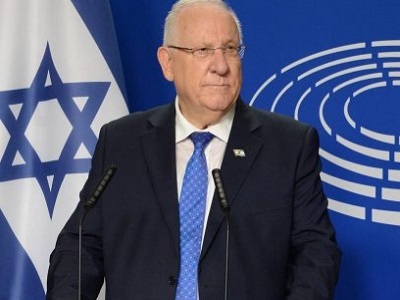 Israeli daily, Yedioth Ahronoth, reported that Rivlin agreed to meet the Palestinian president, however, the meeting failed to materialize after Abbas declined the invitation. Yedioth Ahronoth went on to quote Rivlin as saying that the current Palestinian leadership was “divided” and that a more effective Palestinian leadership was needed to achieve peace. Abbas and Rivlin are currently visiting the Belgian capital where they addressed the European Parliament. 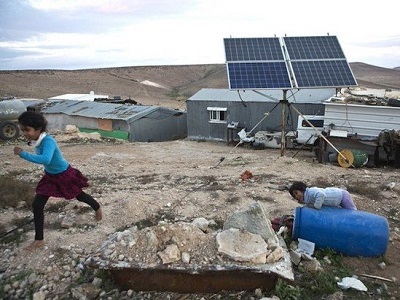 Palestinian-Israeli negotiations were suspended in April 2014 after Israel rejected a clause to halt settlement construction and accept a Palestinian state on the 1967 borders, with East Jerusalem as its capital. Since January of this year, France has been pushing its own initiative aimed at reviving the peace process.